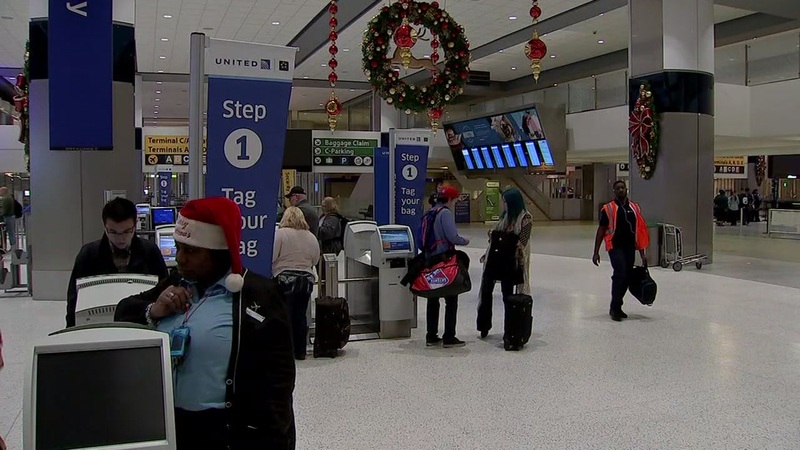 HOUSTON (KTRK) -- Today is expected to be one of the busiest days of the year for air travel in Houston. Long lines are already stacking up at Houston's airports. So far, no delays are reported out of Houston's big airport.